Setting aside a judgment of Allahabad High Court full bench, the Supreme Court on Thursday held that the borrower/debtor can approach the Debts Recovery Tribunal under Section 17 of the Securitisation and Reconstruction of Financial Assets and Enforcement of Securities Interest Act, at the stage of the possession notice referred to in rule 8(1) and 8(2) of the Security Interest (Enforcement) Rules, 2002. The full bench of Allahabad High Court had held that a securitisation application under Section 17(1) of the Act is maintainable only when actual/physical possession is taken by the secured creditor or the borrower loses actual/physical possession of the secured assets. The high court had further held that taking “symbolic possession” or issuance of possession notice, cannot be treated as “measure”/s taken under Section 13(4) of the Act and, therefore, the borrower at that stage cannot file application under Section 17(1) of the Act. 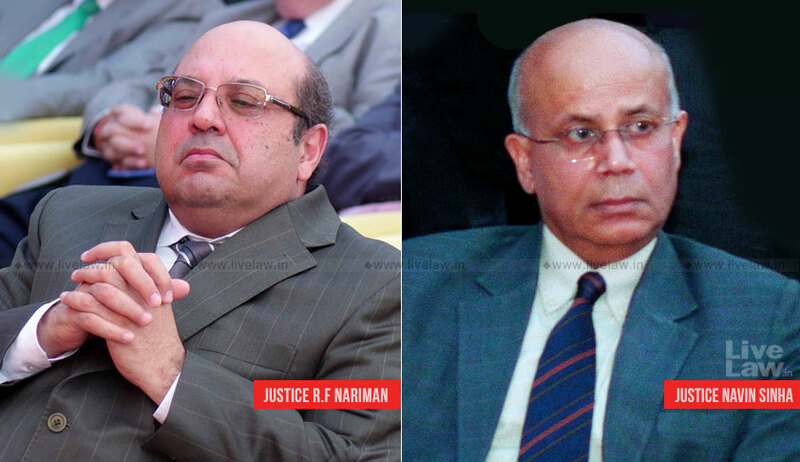 The bench comprising Justice RF Nariman and Justice Navin Sinha in Hindon Forge Pvt. Ltd vs. State of Uttar Pradesh observed that the object of providing a remedy against the wrongful action of a secured creditor to a borrower will be stultified if the borrower has to wait until a sale notice is issued, or worse still, until a sale actually takes place. Referring to newly inserted APPENDIX - IV-A, the bench said it makes clear that rule 8(1) and 8(2) refer to constructive possession whereas rule 8(3) refers to physical possession. “Whether possession taken under rule 8(1) and 8(2) is called symbolic possession or statutory possession, the fact remains that rule 8(1) and rule 8(2) specifically provide for a particular mode of possession taken under section 13(4)(a) of the Act,” the court said setting aside the High Court judgment.